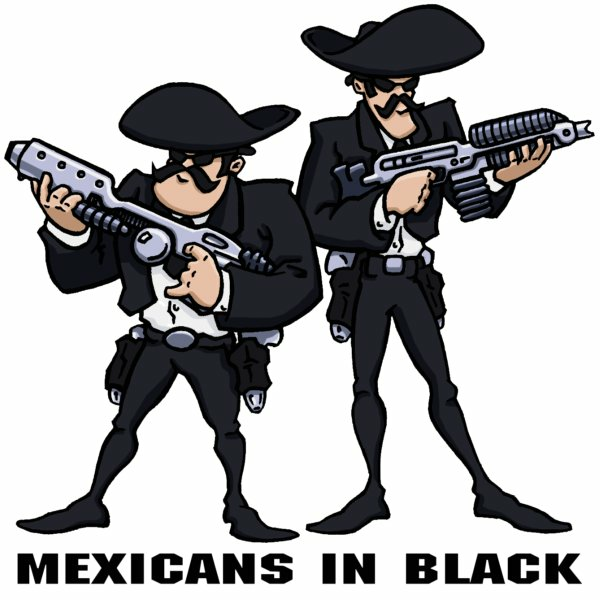 I found out recently that the staff at a new Mexican restaurant in Newcastle, Australia have been sporting Mexicans In Black shirts. It's great to see these in the wild! The boys approve. Check out La Casita - authentic Mexican food straight from Acapulco, MX.